After exhausting many other options, we have concluded that this gofundme page may be the only answer to our prayers. 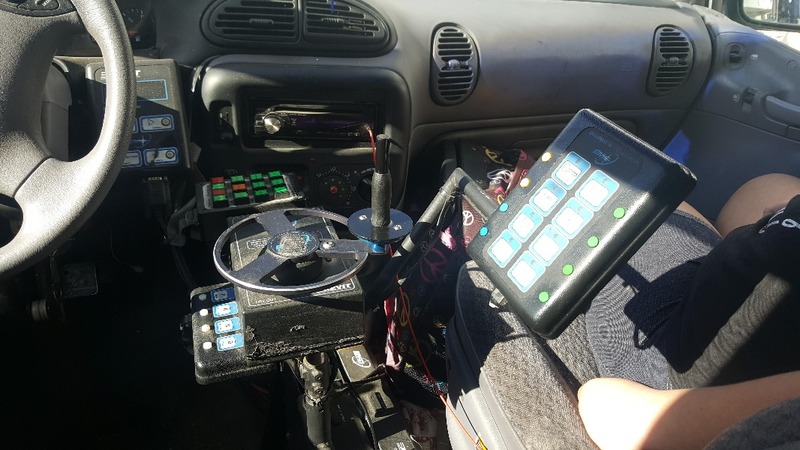 We are in desperate need of a wheelchair accessible, modified conversion van with hand controls. My wife Yael and I both have physical disabilities and use power wheelchairs. When we met in 1997, we bonded on many levels including our ability to understand and complement each other's disabilities. 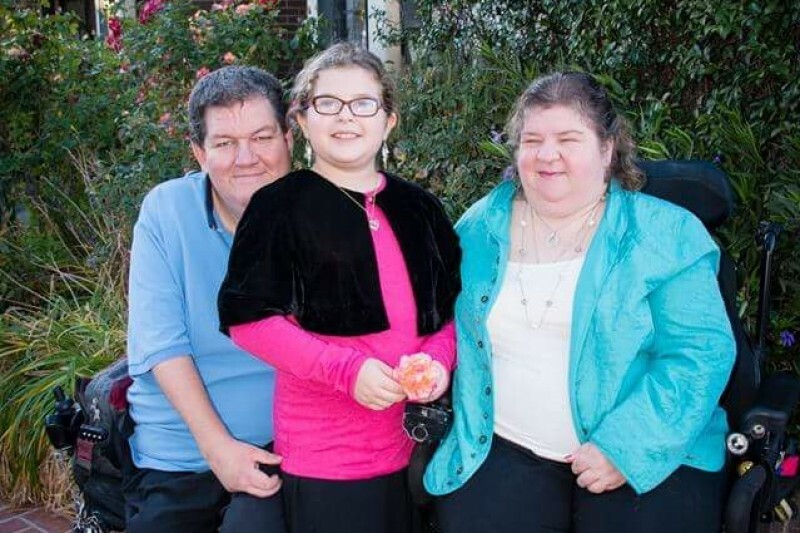 Yael has Juvenile Rheumatoid Arthritis and Uveitis, making her legally blind and unable to drive. I have a disability called Arthrogryposis Multiplex Congenita (AMC), a rare disability that does not allow the joints to fully develop. We married in 2001 and Yael gave birth to a beautiful baby girl in 2005. We depend on our vehicle for everyday living – shopping, taking our daughter Sara to school and in order for me to get to and from work. 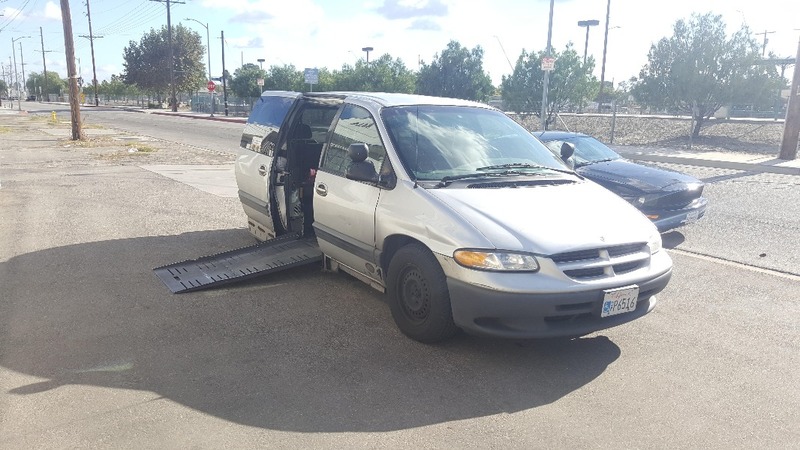 For the last 14 years, I have been driving a highly modified 2000 Dodge Caravan that our family received from the State of California, Department of Rehabilitation, from a once in a lifetime grant. This van has allowed me to earn a living and care for my family. At well over 200,000 miles, the van is in desperate need of replacement and is no longer repairable. Our situation has become an even more urgent one as our shock and disappointment at being unable to repair our van has given way to being a catalyst to reaching out beyond our family and circle of friends to seek assistance. Ours is a tight knit family who work very hard to be productive members of society and to be true to ourselves. We are active in our community, and we are fiercely loyal and care very deeply for each other. We ask you: if there is anything you can do to assist us in maintaining our independence in our ability to care for our family, please do. Any funds raised will solely be used for the purchase of an accessible van. Due to my physical limitations, this van needs to be custom built to my specific disability. Therefore, as you can imagine, this is a very costly endeavor. 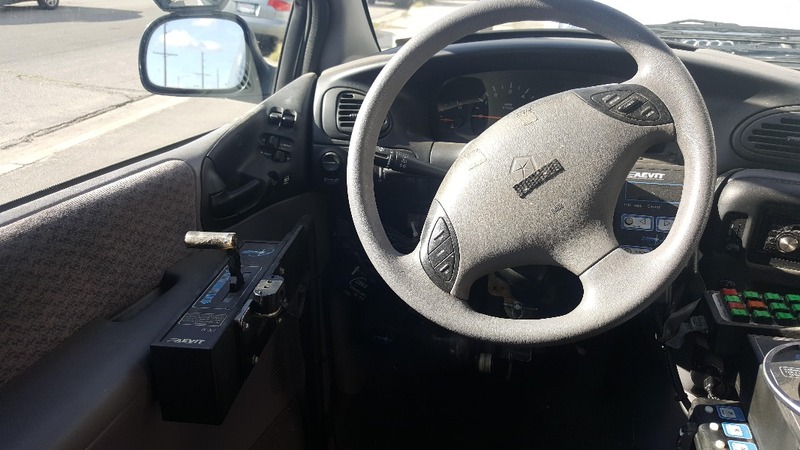 Please see some photos of our current 2000 Dodge Van. Due to the personalized system that needs to be built, the cost of replacing this van is $135,000. Sorry for the bad news about the vans. I donated because these people really need our help to remain independent. I hope my drop in the bucket becomes part of a deluge that overflows the pail and runs a gushing river down the street.